Does Windscribe Work In China? 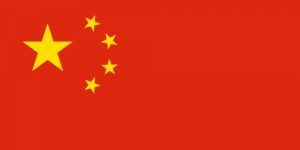 The VPN Lab - VPN Guides - China Guides - Does Windscribe Work In China? Windscribe is an excellent VPN service that boasts more advanced features than the majority of its competitors. It is equipped with a kill switch, offers DNS and IP leak protection, keeps no logs, uses strong AES 256-bit encryption, provides 3 connection modes, and allows an unlimited number of simultaneous connections. 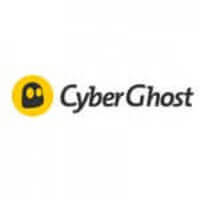 Furthermore, it provides a wealth of additional privacy and security features like Ad Block, Anti-Social (protection against social network trackers), Untraceable (removal of beacons and trackers from any website), Split Personality (anti-fingerprinting), double-hop connections, and more. What is also great is that it provides a limited free version and surprisingly affordable paid versions of the software. Thus, if you want to get an extremely powerful VPN at a good price, Windscribe VPN is a perfect choice. All that is left for us to find out is whether it is able to provide such stellar service in China as well. 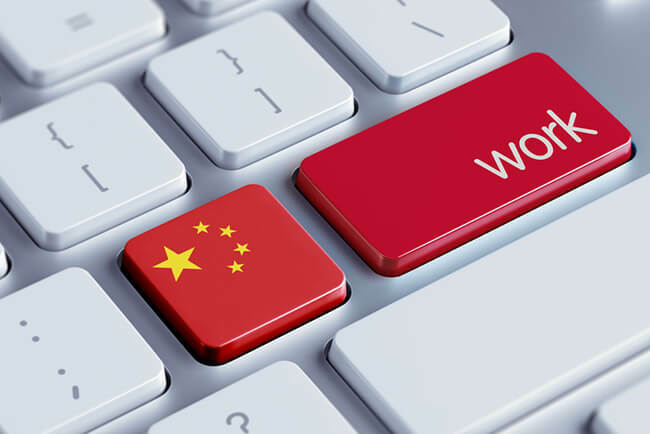 While we are fully aware that Windscribe is a mighty VPN solution, we were not sure whether it can be successfully used in China, given that many of the top-rated VPNs have failed to provide adequate services to Chinese users. That is why we were a bit surprised to see that Windscribe works flawlessly in spite of China’s censorship. We have already mentioned that Windscribe offers 3 connection modes and we warmly recommend that you go with the Stealth mode with port 443. While you can rely on Windscribe to automatically choose the optimal settings for you, you can speed up the process by following our advice and get your VPN running smoothly in no time. Keeping in mind everything we mentioned above, we can honestly say that Windscribe is a VPN service you can rely on, whether you are in China or anywhere else in the world.